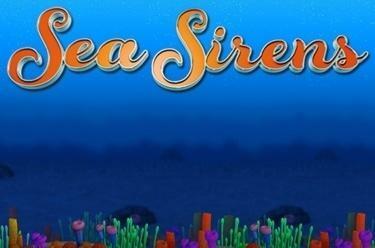 Play Sea Sirens™ online for free now! With Sea Sirens™ a shimmering underwater world awaits you. With the mermaid by your side you will discover dreamy reefs and follow the dolphins - with a little luck you will find golden anchors, crowns and many valuable coins, which will turn into Twists in your player account! 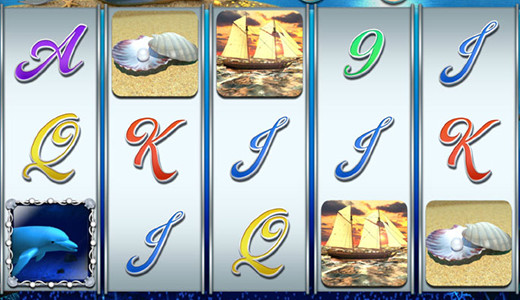 On 5 reels and up to 10 win lines you can dive into Neptune's kingdom at Sea Sirens™ and enjoy merry gaming and winning fun! Your aim: Land 5 identical symbols along a win line! All win lines run from left to right across the reels. They form different patterns, which you will have to recreate with several matching symbols from the left without interruption to win. The mermaid replaces all symbols except Scatter and doubles your winnings if she is part of a winning combination. 3 or more Scatter symbols in any position trigger 15 Free Games, which will use the settings of your last regular game round. Winnings in the Free Game pay triple. You can also win further Free Spins during your Free Games.